Talofa! 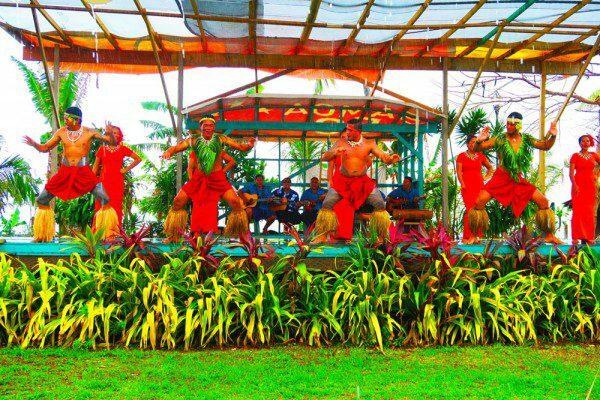 The first of June marks beautiful Samoa’s Independence Day and it’s time to celebrate this proud Polynesian nation’s culture and heritage. 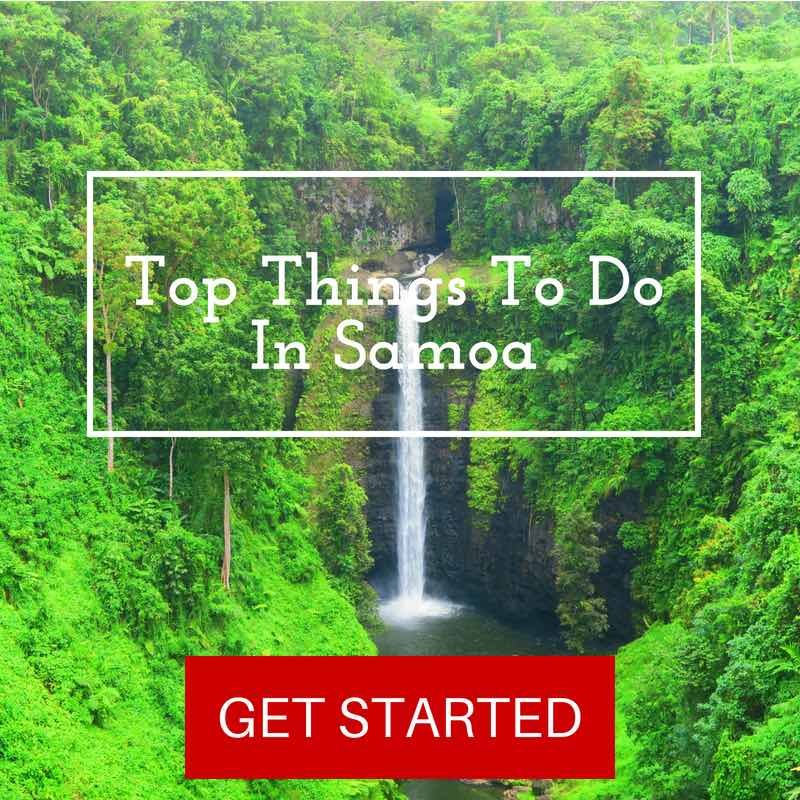 Samoa is one of the most unique destinations for Pacific island-lovers, a paradise in which the curious travelers will uncover plenty more than gorgeous white-sand beaches and crystal clear lagoons. 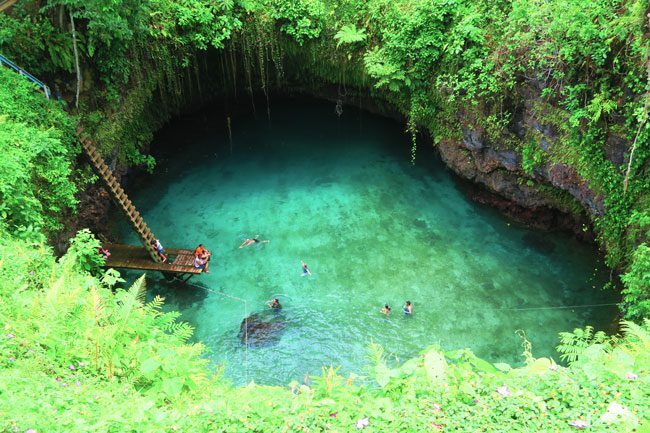 In honor of Samoa’s birthday, here are 10 interesting facts about Samoa! 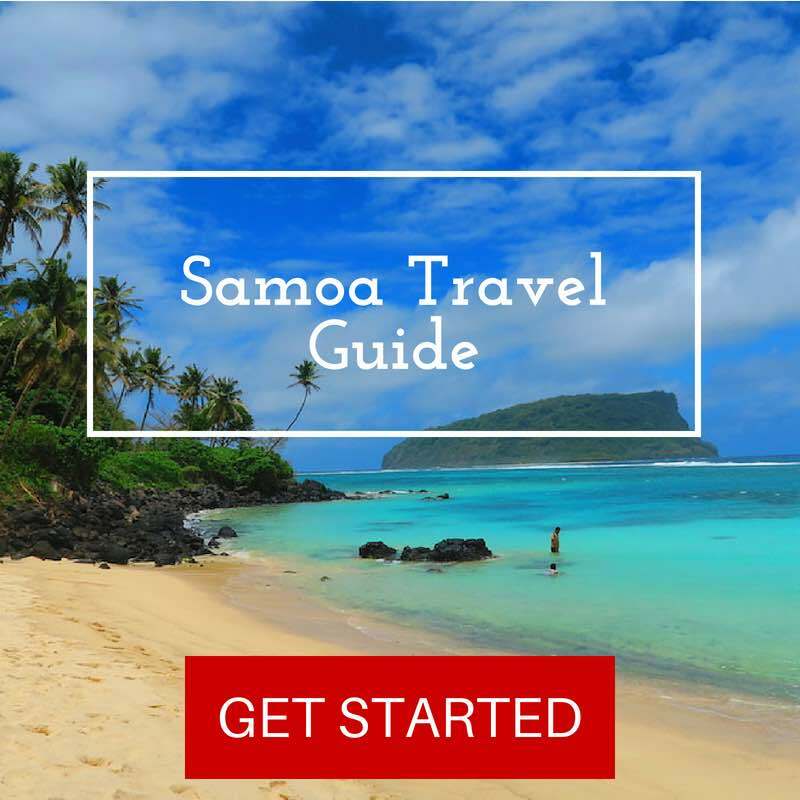 Here are a few resources to help you plan your Samoan adventure! 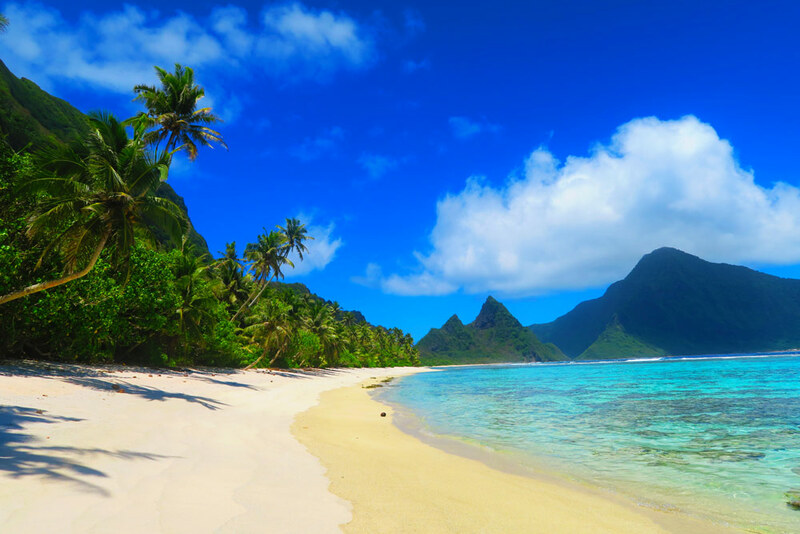 Only 125 kilometers (78 miles) separate Samoa from its nearest neighbor – American Samoa. 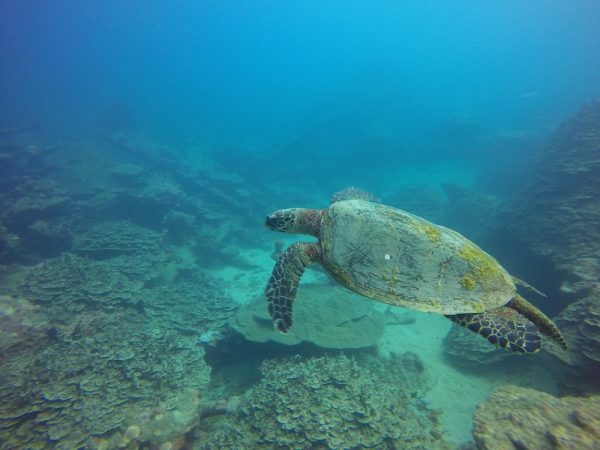 However, time travel gets a new meaning for locals and the few tourists who make the short hop between the two paradises. In fact, both island groups are part of the same family, separated only by historic ties to opposing colonial powers. 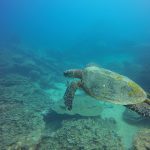 In 1899, Germany and the U.S. divided the Samoan archipelago with the western islands going to the Germans and the eastern islands to the Yankees. Following Germany’s defeat in WWI, New Zealand took control of “Western Samoa”. 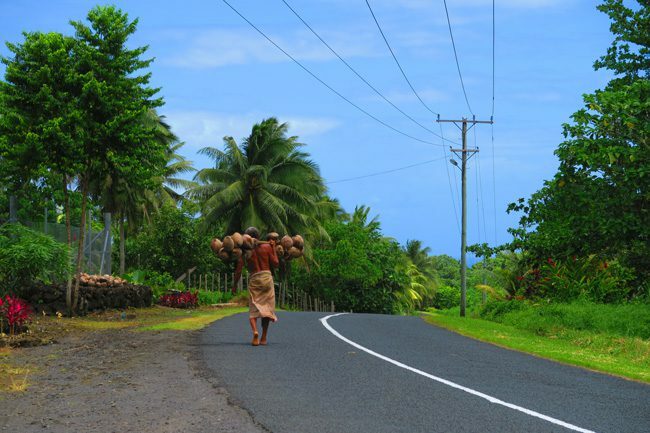 In an effort to ease commerce with its main trading partners Australia and New Zealand, independent Samoa moved west of the International Date Line at the end of December 2011. Two years earlier, it even switched driving directions from right to left for this exact same reason. In 1882, Scottish author Robert Louis Stevenson published Treasure Island, a novel which sparks the exotic imagination to this very day. Plagued by tuberculosis, Stevenson settled in Samoa in 1890 with the hope that its tropical climate might alleviate his suffering. 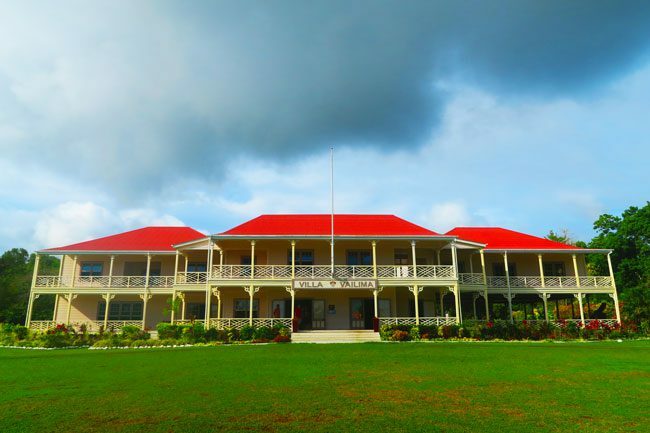 He constructed a beautiful mansion at the foothills of Mount Vaea, complete with a spacious veranda and even a fireplace. Stevenson immersed himself in local life and advocated on behalf of Samoans to the colonial powers of the time. 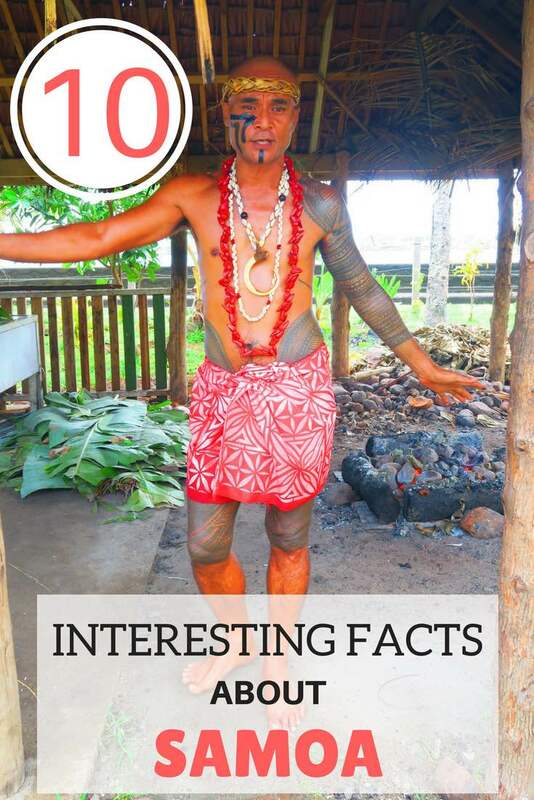 He was highly admired by locals and even took the native name Tusitala – Samoan for “Teller of Tales”. 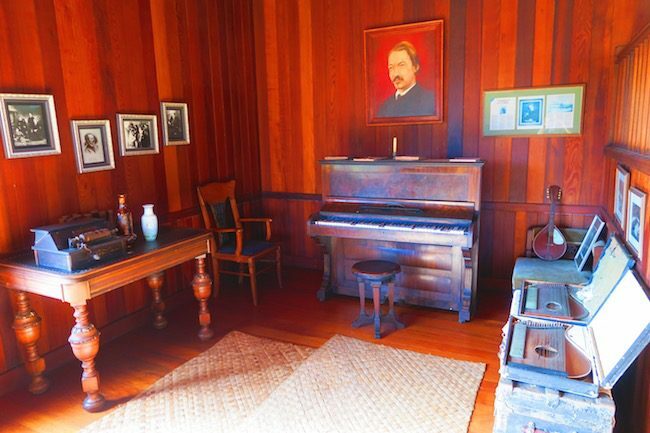 He sadly died in 1894, buried at his request at the mountain’s summit overlooking the Pacific Ocean and his mansion – which is today the Robert Louis Stevenson Museum. There’s a batting team, a fielding team and a pitch. But that’s about where the similarities between cricket and its Samoan version – kilikiti – end. Samoans took the ancient English game and put their own twist to make it suitable for local life. The whole village wants to play? No problem, there are no “official” team-size or gender limits in kilikiti. In fact, present efforts are underway to unify kilikiti’s rules but since Samoa’s clock ticks at “island time” pace, this might take a while. Oh, and those geeky pull-over sweaters often worn by cricket stars? No need for those either in Samoa! 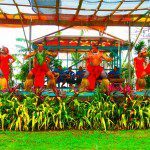 Fa’a Samoa – “The Samoan Way” – is the traditional code of behavior and governance that is the backbone of Samoan society even in modern times. At its heart is the extended family, known as ‘aiga. The more hands to carry the load, the easier life will be. The bigger your family is, the more powerful it is. So everyday life is not about ‘you’, it’s about ‘us’, even if it means sharing your house with the extended family. There is no ‘I’, only ‘we’. 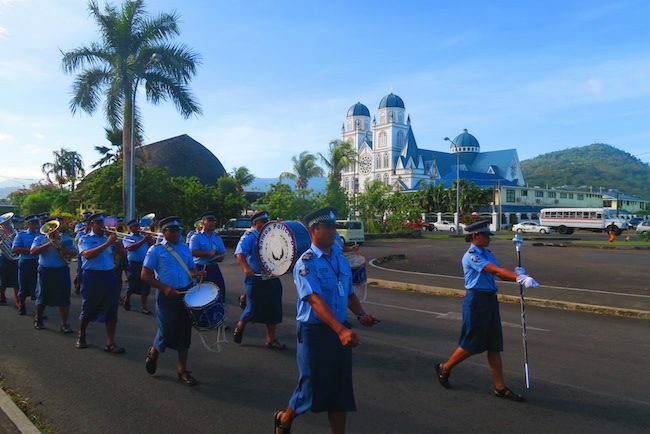 And though an official government exists in Samoa, there is a traditional chief system which runs in parallel and often intersects the official system. Various titles of chief run everything from village matters, ceremonies and even national matters. 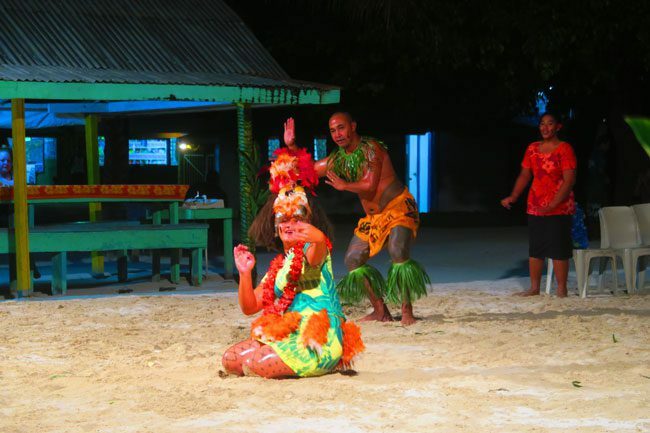 Fa’a Samoa has many more unwritten rules and since it’s been around for thousands of years, it apparently works! Well to be exact, he’s part Samoan, but a proud one. Born to an African-Canadian father and a Samoan mother, the former wrestler is currently one of Hollywood’s biggest stars. In fact, wrestling runs in the DNA of both sides of the Johnson family, with his father a former wrestling star along with many of his Samoan relatives. Proud of his Polynesian roots, Johnson was even awarded a noble Samoan title during his 2004 visit in recognition for his service to the Samoan people and for his bloodlines to former Samoan chiefs. Traditionally known as Tatau, tattooing represents the spiritual and cultural heritage of Samoa. 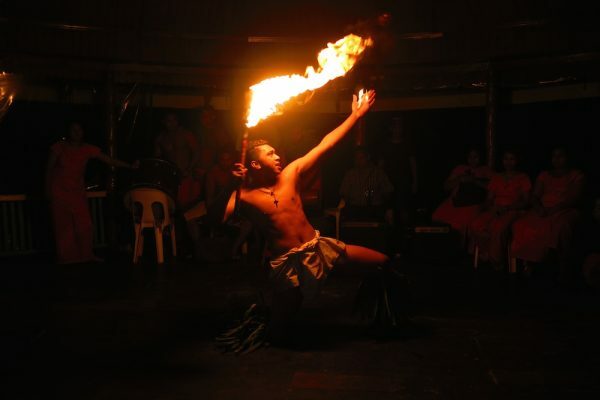 In fact, Samoans were among the earliest tattoo artists and are considered to be among the best in the world. 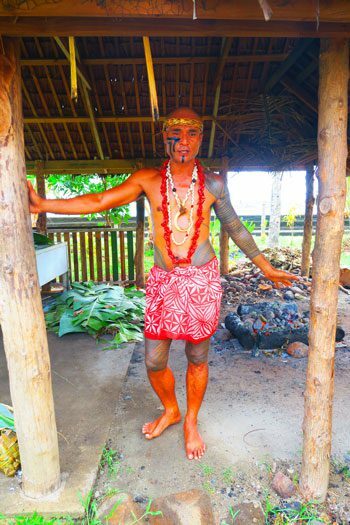 But we’re not talking about a little bunny on the back or some Chinese proverb, a traditional waist-to-knee tattoo in Samoa is a rite of passage for men. Why? Because it’s a long and excruciatingly painful process! Using traditional handmade tools from bone, tusk, shark teeth, shell and wood, the tattoo is slowly tapped into the body. The process can take two weeks and those who are being tattooed must be accompanied by supporters. A Samoan man with a traditional tattoo will rise up the village ranking, earning respect and perhaps even a chief’s status later in life. On the flip side, an unfinished tattoo is thought to bring shame to the family. Despite the strong Christian influence over Samoa, the nation does express a very tolerant side for feminine men, known around here as Fa’afafine. 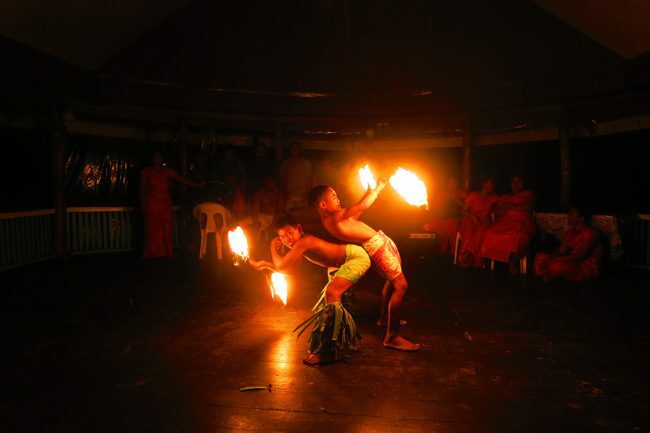 In fact, it is regarded as a third gender in Samoa as they are not considered male nor female nor homosexual by traditional culture. Urban legend has it that the surprising tolerance stems from the old days, when families that only had boys raised the youngest as a girl to aid with the female-oriented family chores. 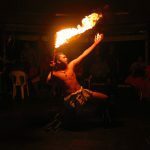 These days, Fa’afafine are very much accepted in Samoan society, often bringing a ‘carnival vibe’ to any place they go. Watch the fantastic documentary film ‘Next Goal Wins’ to understand more about Samoa’s third gender. With a national population close to 200,000, there are actually almost twice as many Samoans living outside of Samoa, primarily in Australia, New Zealand and the United States. 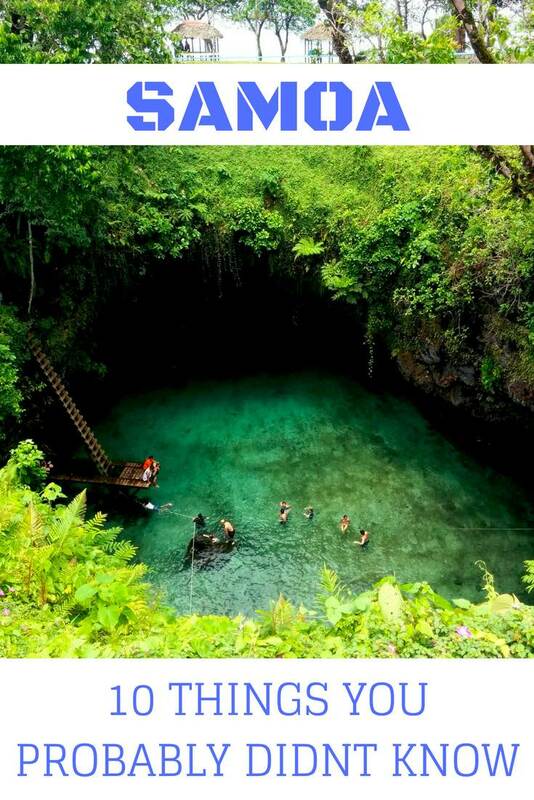 Though Samoa is one of the most beautiful places on Earth, living on an island does have its limits and good opportunities are hard to come by. In fact, it is very common for families to encourage the younger generation to emigrate elsewhere, settle down and eventually send whatever extra earnings they can to support the large family and village institutions back home. 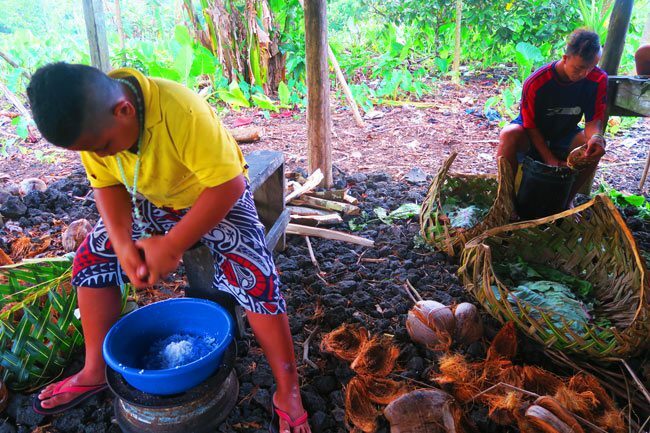 With remittance payments accounting for nearly 20% of Samoa’s GDP, this cross-border link is vital for some families though it is becoming a burdensome practice for some. 1. Men do the cooking! 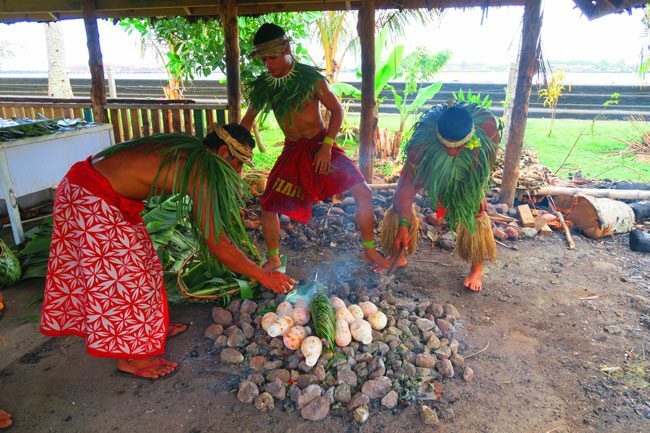 Well, at least the traditional meals… It’s 7 am on a Sunday and smoke is rising from every Samoan home. Not to worry, there is no reason for sounding the alarm bells. 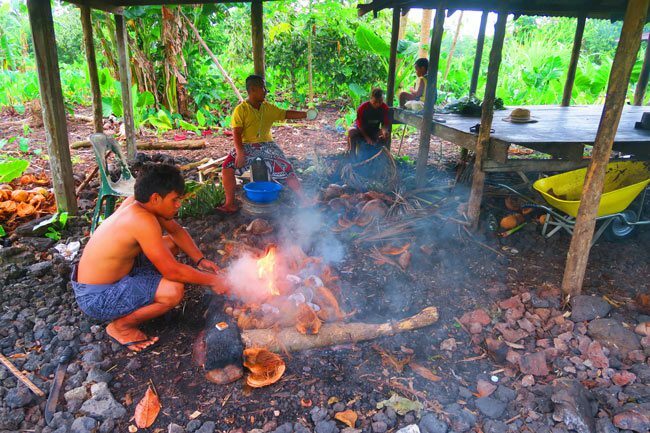 Long before the village wakes up and long before the church bells ring, young men of the extended Samoan family gather together to prepare the ‘umu’, hours before the Sunday family feast commences. The traditional meal, cooked for hours in an earth oven, is seriously hard work and it is the men who are tasked with its preparation. 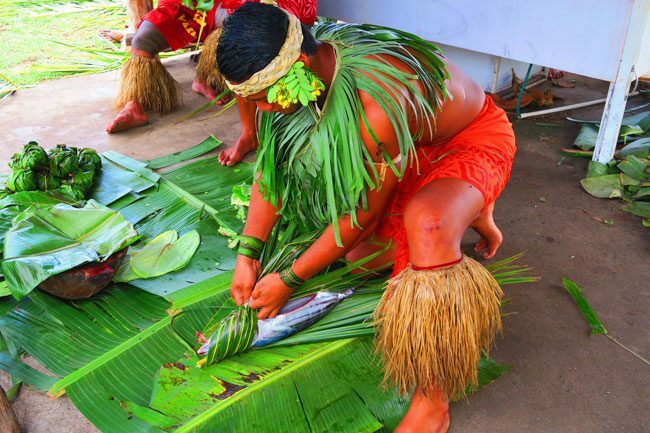 There are fish to be caught, meat to be chopped, taro to be sliced, coconuts to be scraped and the list goes on and on. 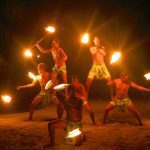 The making of an umu is a unique experience which still takes place all around Samoa, and it makes you appreciate (or not) just how easy our modern lives have become. 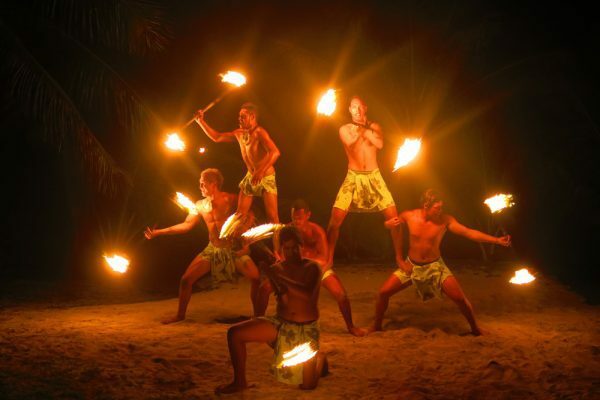 Beautiful Samoa is waiting for you to discover its beauty and tradition with your own senses. Here are a few resources to help you plan your adventure! Pin These Images To Your Favorite Boards! I really want to watch that documentary about Samoa’s third gender. What an intriguing place!